Franklin County is a county located in the state of Georgia. 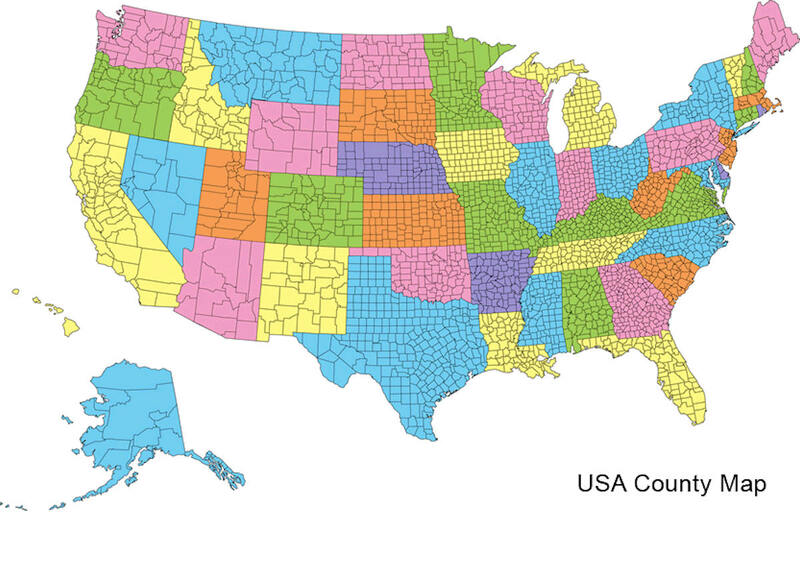 Based on the 2010 census, the population was 22,084. Franklin County was created on February 25, 1784. The county seat is Carnesville. Franklin county is named in honor of patriot Benjamin Franklin. 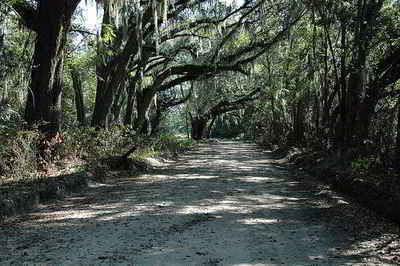 The county is named in honor of Benjamin Franklin. Franklin County was created in 1784 and originally encompassed all of what would become Banks, Barrow, Clarke, Jackson, Oconee, and Stephens counties, and parts of Gwinnett, Hall, Hart, and Madison counties, as well as three counties in South Carolina. Georgia's 9th county was named in honor of Benjamin Franklin. 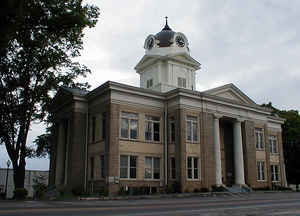 Carnesville, the county seat, was named for Judge Thomas Peter Carnes, a lawyer and Congressman of the Revolutionary War era. Places of historic note in the county include Cromers Mill Covered Bridge, built in 1906, and the Lavonia Carnegie Library, established in 1911 with a grant from Andrew Carnegie. Lavonia is the smallest city in the US with an original Carnegie Library Building. Lake Hartwell, Georgia's largest Army Corp of Engineers lake east of the Mississippi was formed by the impoundment of the Savannah River at Hartwell Dam. T he lake's 55,950 acres have 962 miles of shoreline. Franklin County leads the state in poultry production and the Franklin County Livestock Market is the state's largest. Two state parks are in Franklin County. The 406-acre Victoria Bryant State Park, near Royston, features a nine hole golf course, as well as facilities for camping, swimming and hiking. Tugaloo State Park, on a 393-acre peninsula on Lake Hartwell, offers outdoor enthusiasts excellent opportunities for fishing and camping. The county's most famous resident, baseball legend Ty Cobb, lived in Royston. Cobb donated $100,000 to establish the Ty Cobb Healthcare System which continues to provide healthcare services to area residents. A memorial to Cobb is located at the Royston City Hall. Other notable individuals from the county include former Georgia Governor Ernest Vandiver and D.W. Brooks, founder and chairman of Goldkist, Inc.
As reported by the Census Bureau, the county has a total area of 266 square miles (690 km2), of which 261 square miles (680 km2) is land and 5.0 square miles (13 km2) (1.9%) is water. 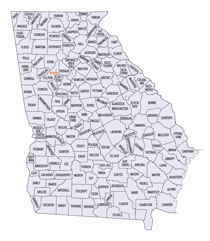 Franklin county is located in north Georgia. The county is in the Savannah River basin.